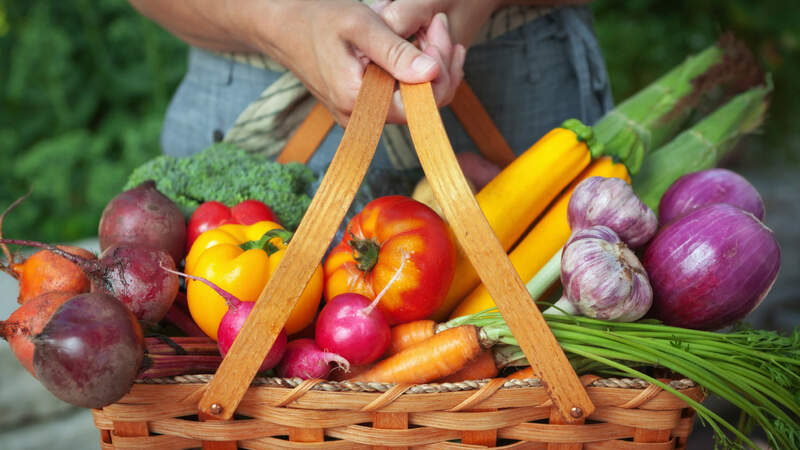 What you eat is the most vital part of getting lean & being healthier. Many get it wrong. Find out how you can get it right. 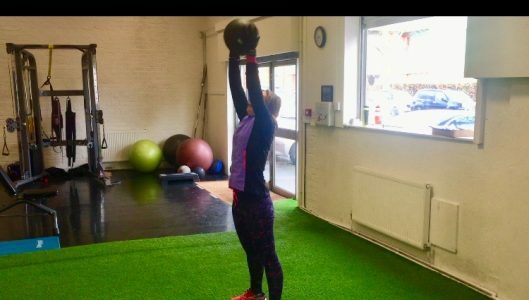 I help people who aren't regular gym goers but want to improve how their body looks, feels and moves. 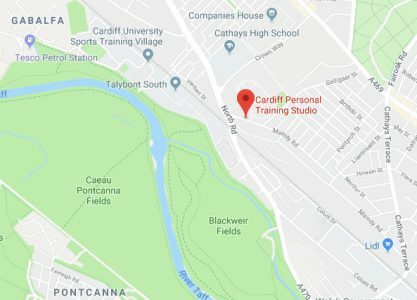 Looking For a Personal Trainer In Cardiff? ✔︎ Despite promising yourself to go to the gym more, that moment just never comes. ✔︎ You are sick & tired of feeling out of breath and your clothes getting tighter. Whatever your reason, I want to help you achieve it. I help busy people get fitter, stronger and slimmer. I do this by providing the environment where they can progress and enjoy what they are doing. I don’t scream at you military style until you’re sweating in a ball making a mental note not to come again. We go at your own pace, progressing each week while developing renewed confidence in what your body can do. To apply for personal training in Cardiff fill in the short form below. Look at your email inbox as you will be sent an instant email with a short questionnaire about your goals for personal training. Once I receive your details I will contact you for a short phone call to give you an opportunity to ask me any questions and for me to ask you any further questions. We will discuss price and if you are happy to proceed, we will arrange your FREE session. Its Time To Make A Change With Your Body. At the beginning of the personal training process I will give you a free digital copy of my book ‘Fat Loss Fundamentals’. You will also get free access to a 6 week online home workout programme. Throughout our time together you will get nutritional guidance and unlimited support via email and text to help you towards your goals. 6 months from now you could go through your day full of confidence in your body. You'll feel fitter, your clothes will feel looser and every movement will be easier. But for this to happen, you must take action! 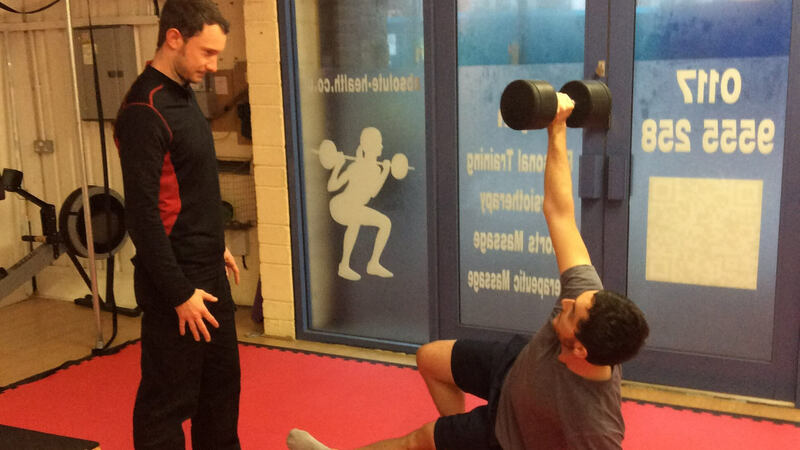 I want you to get the most out of your time when personal training. In the very rare occasion you change your mind within our first month of training, I will refund 100% of your first month payment. This means you can begin personal training risk free! 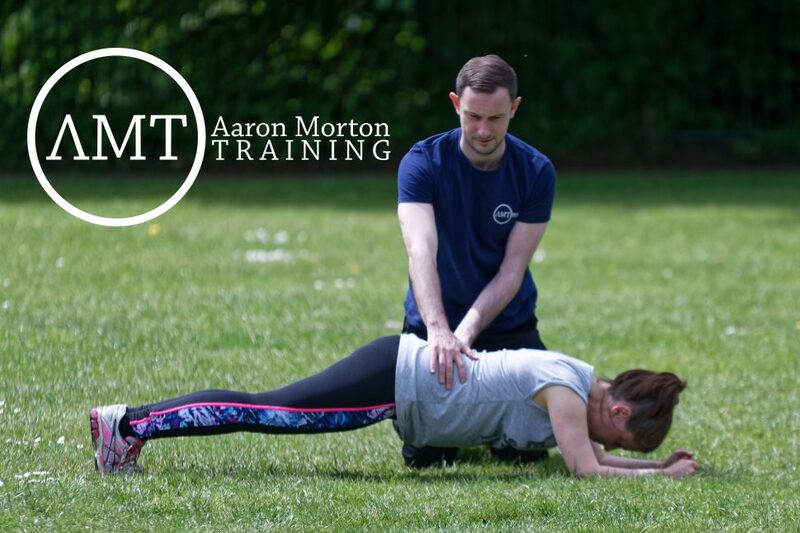 Aaron Morton is the owner of Aaron Morton Training. For the last 7 years he has helped busy professionals get fit and upgrade their health. 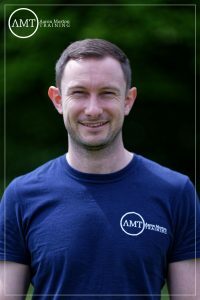 With his experience both personal training and through therapy and coaching, Aaron helps provide physical, psychological & nutritional solutions to the challenges people face in being as healthy as they can be. Aaron's belief that you have to treat the body as a system means the training you receive draws elements from the latest findings in health & neuroscience findings as well as the latest fitness research. Get Started With PT Now!